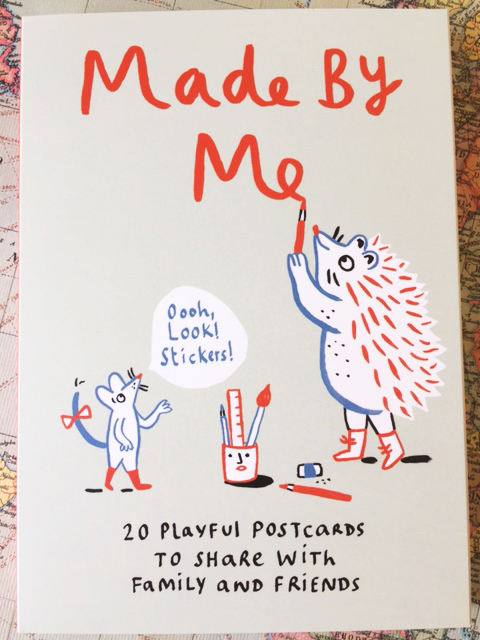 The cutest little book filled with many postcards for sending to the young or aged! New wrap sheets arrived yesterday at the pickle from SNOW & GRAHAM yesterday - here's one - nice for Mother's Day don't you think? paper-oh journals - one of my favorites - great design and glorious paper! 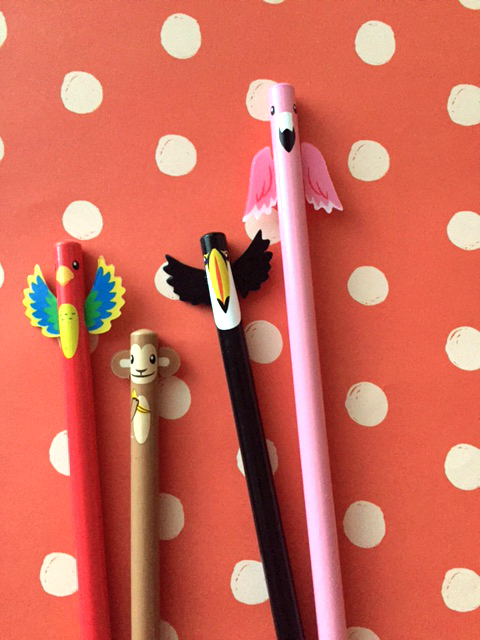 Pencils can be fun - no need to be serious! Tomorrow, February 8th, midnight, is the final time for ordering THE PICKLE PACKAGE #3. See THE PICKLE PACKAGE for more information and ordering. You're gonna love it! What a great gift - glass, paper and a Viking Pencil from Denmark! 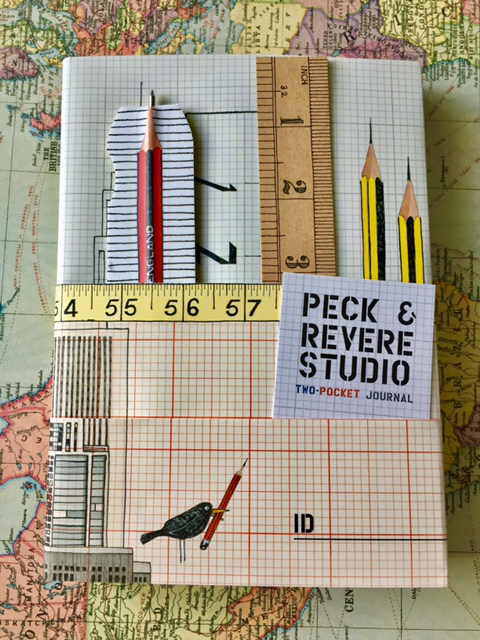 Peck and Revere Studio - fun little journal! Is this not the cutest! Journal with graph pages including a funky little paper pen and ruler for writing and measuring I guess! Pickle Papers has a great basic selection of tools needed if new to the calligraphy interest! 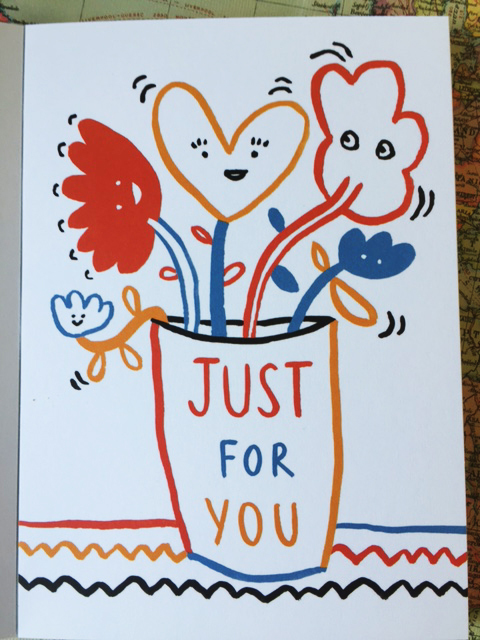 Fun multi-colored pencils - great for birthday party favors I am told! Viking pencils etc. at the pickle! Nice little notepad with top binding for handy flipping! Along with a new Viking Pencil from Denmark wearing a great eraser.